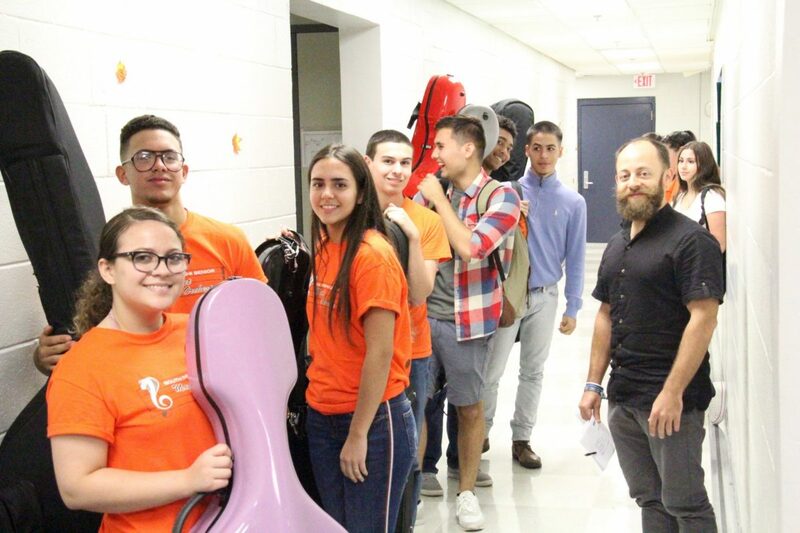 Welcome to FIU Fall String Day 2018! 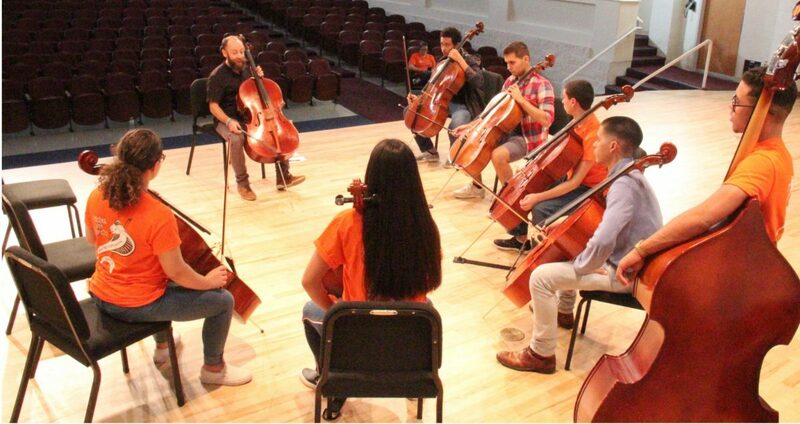 Florida International University School of Music is pleased to present our 2018 Fall String Day on Sunday, September 9th from 9:00am until 4:00pm at the Wertheim Performing Arts Center on campus! 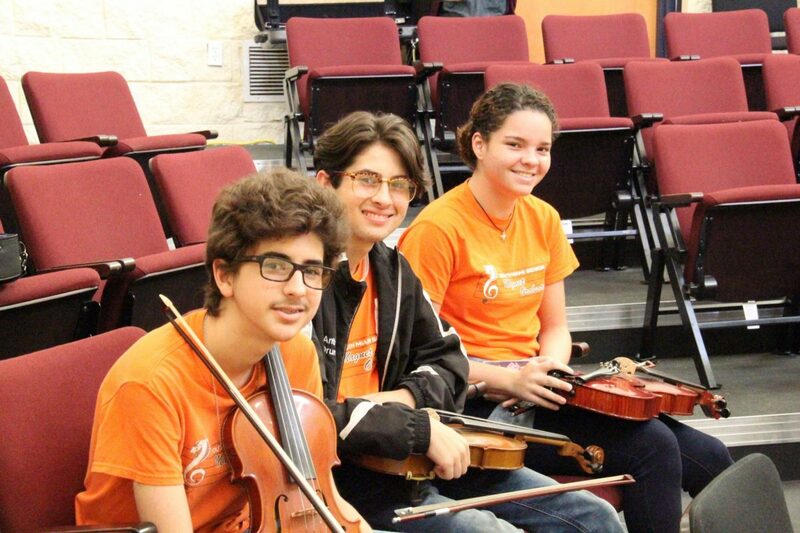 Created for current middle and high school string players, participants will be involved in group rehearsals and will have the opportunity to work with FIU faculty string members including the acclaimed Amernet String Quartet, violinist Marcia Littley, violinist Robert Davidovici, and double bassist Luis Gomez-Imbert. 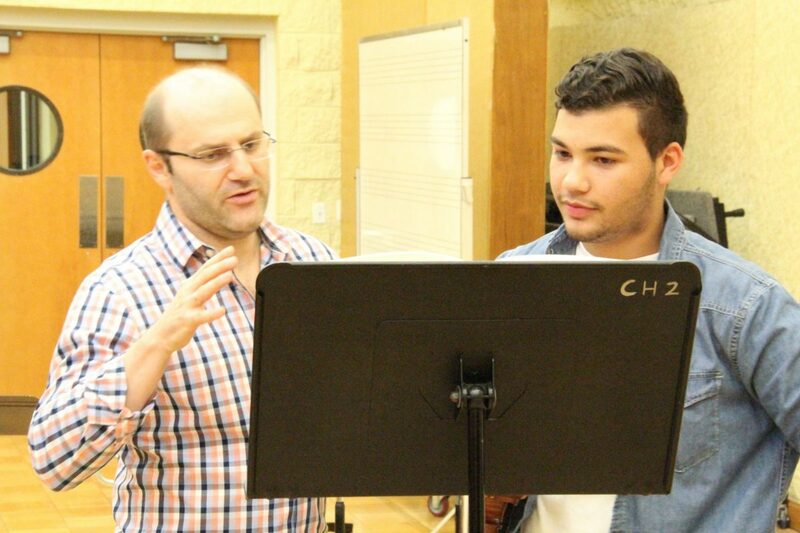 Our faculty will focus on scales, tone production, exercise preparation, sight-reading and audition readiness. 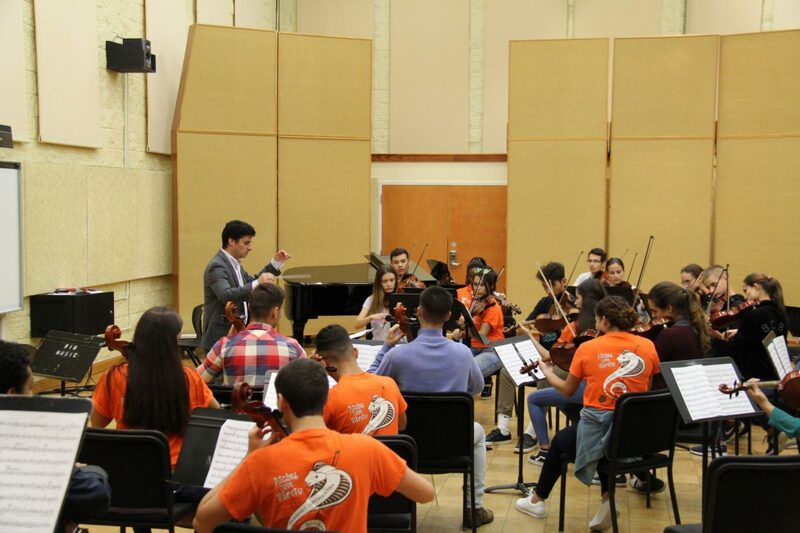 It is an exciting and fun-filled learning experience! Please come prepared and don’t forget your audition music! 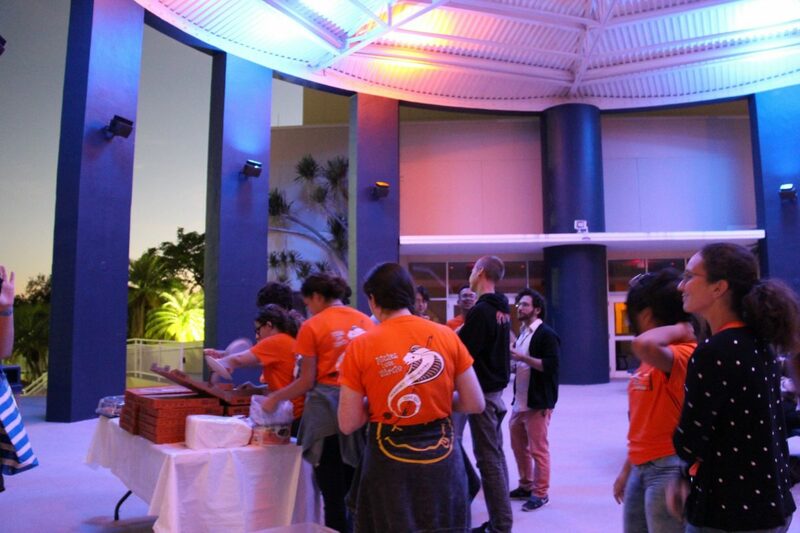 For questions, contact Marcia Littley at mlittley@fiu.edu. Registration is limited, so take advantage of this opportunity to work with FIU’s finest educators today!